Scanning Buy One Get One! Is the thought of scanning and storing your documents overwhelming? Don’t put off your space, storage, and archival problems. Take this opportunity to scan and save. 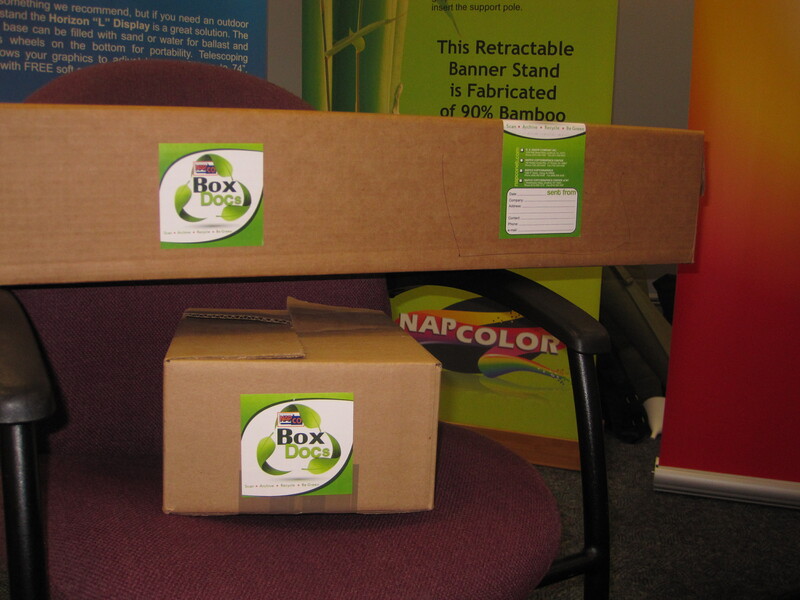 Two free “BoxDocs” boxes get you started, then fill your boxes and bring them to us for digitizing. ONLY PAY FOR SCANNING ONE BOX! Limited time offer, good now thru July 31st, 2012. Quick, call Kolleen at 201-438-1500 and get your free boxes.